@gael Reading about this great project I see that you want to install apkpure.com as one of the stores. 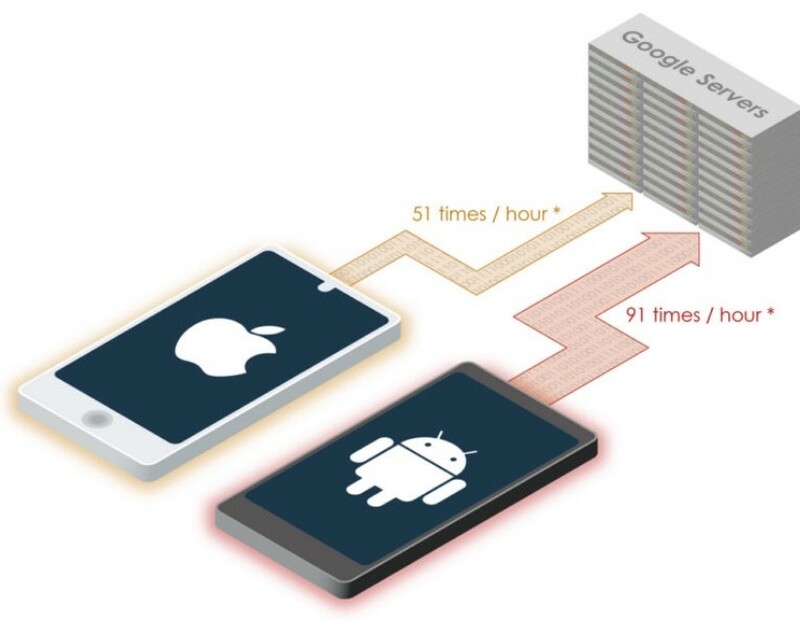 Well, check the app and you&apos;ll find many trackers from Google and Facebook. @josantleon where did you read that? @gael https://andro4all.com/2018/01/eelo-proyecto-android-sin-google It says: "Google Play será sustituida por F-Droid y APKPure, aunque querría tener una “Eelo Store” oficial." It&apos;s wrong then.